China’s coming for the Crusader Kings so they should probably be worried. 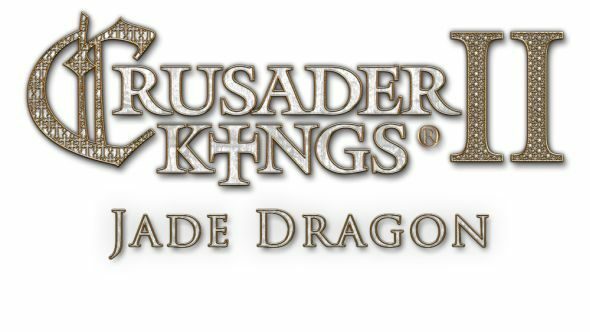 Crusader Kings II: Jade Dragon adds China, not as a playable faction (give it time), but an off-map influence that needs to be bribed, persuaded, coerced, and avoided at all costs. For more of the best strategy games ever, see our dedicated list. There was also a pun in the press release, but it was honestly so bad I’m going to spend the rest of my days trying to forget it. No word on a release date for this yet, but it’s usually not long between the announcement and it being ready to play – expect it in a couple of months, probably.